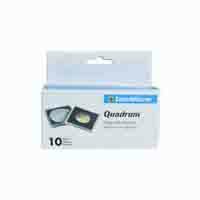 499 FREE Delivery on orders over Rs.499. Now you can build your own 5 rupees coin collection very easily. 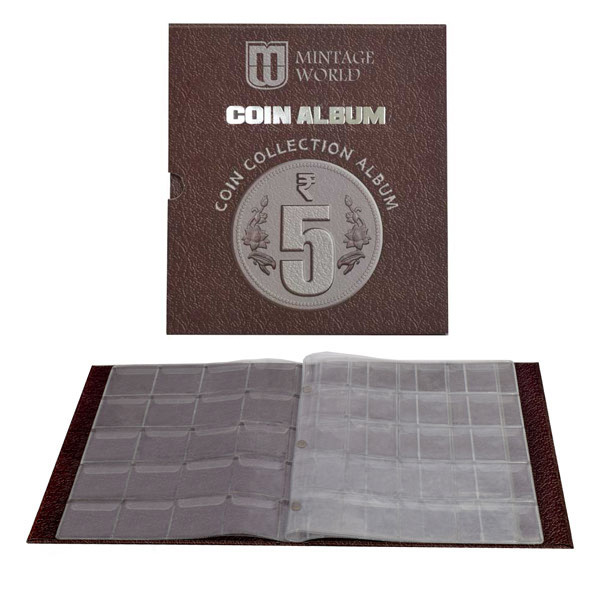 We introduce to you a Coin Collection Album of 5 Rupees Definitive Series. 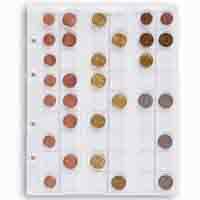 You can now arrange your general circulating coins in chronological order with its special reference guide. 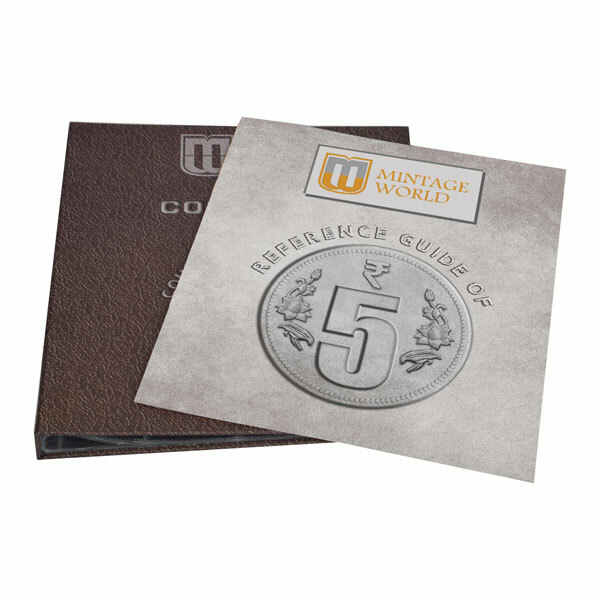 The guide holds information about mint and metal from 1992 to 2017 and very useful collecting tips. 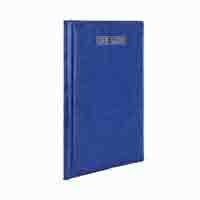 This premium quality album has protective pockets and prevents coins from getting damaged. 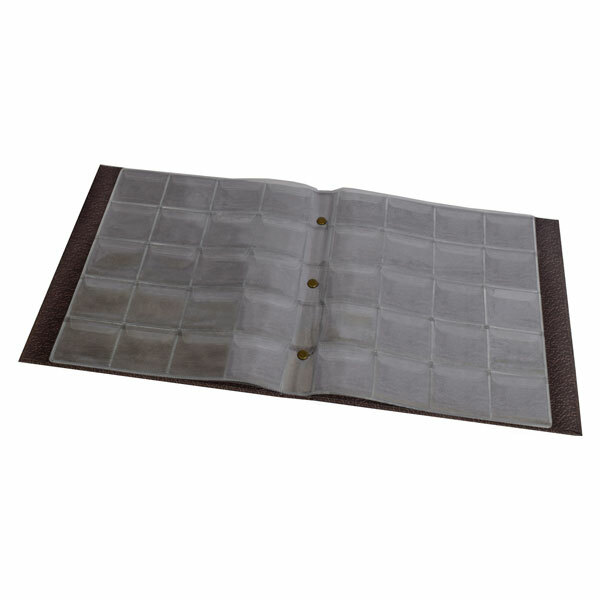 It holds 8 transparent sheets with 20 slots per page to insert coins. 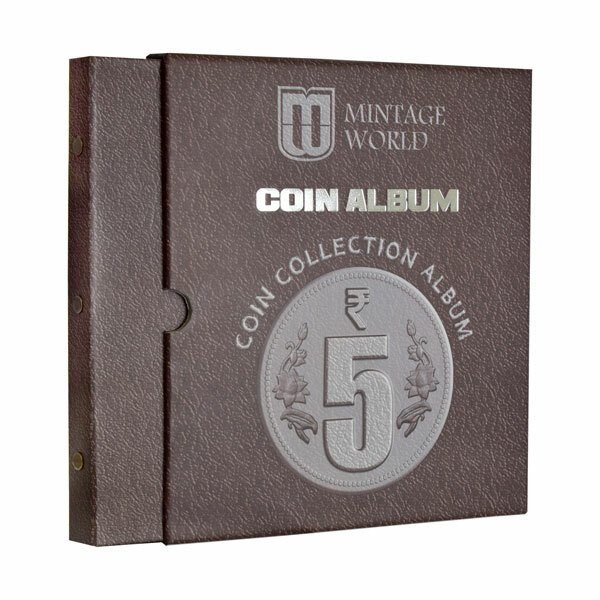 Disclaimer: Please note - “Coin Collection Album of 5 Rupees Definitive Series” comes without any coins in the pack. 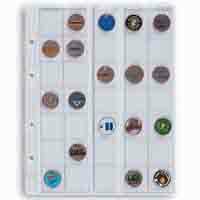 I want a coin- album for for all type of coins collection. I love it but how to buy it? 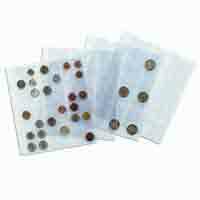 It is really a good way storing the coin safely. 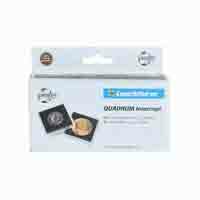 very very usefull for coin collection dairy. I need one 5rs,coin album one no.